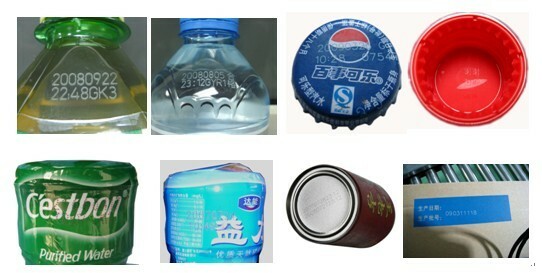 HANS36K marker is used in drink, medicine, liquor, food industrial for marking product date and storage date on the product line. 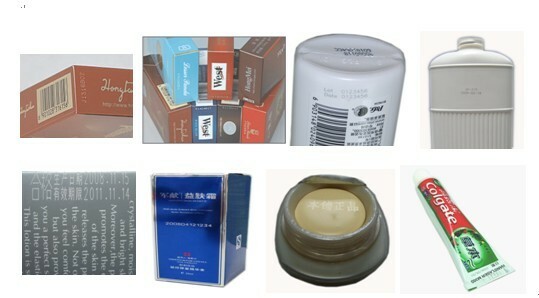 Materials & Applications : HANS36K marker is used in drink, medicine, liquor, food industrial for marking product date and storage date on the product line. 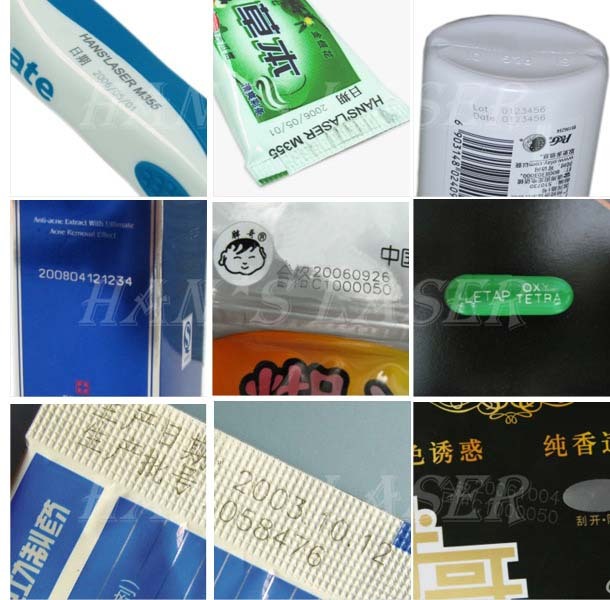 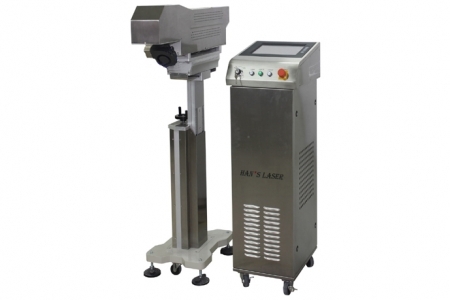 Example Applications: HANS36K marker is used in drink, medicine, liquor, food industrial for marking product date and storage date on the product line.